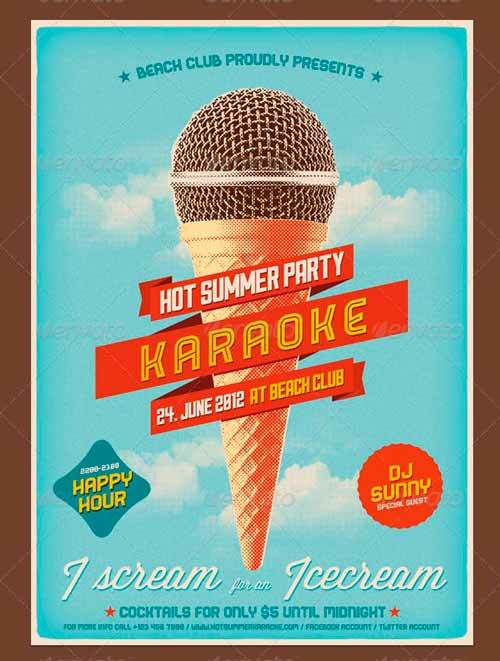 The summer season is one of the big highlights in the party and club business. 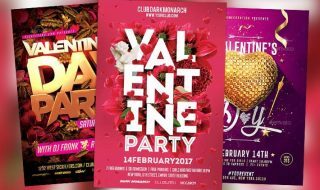 If the sun goes down the clubs, bars and parties are full of party hungry people. 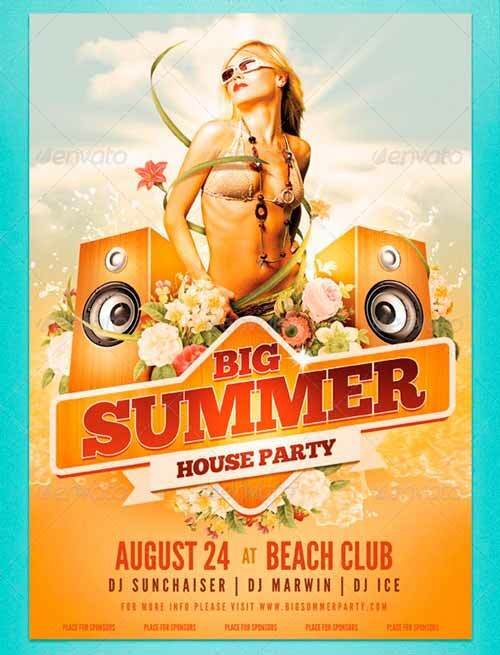 There are so many summer parties that it is important to stand out from the crowd with wonderful promotion flyer! 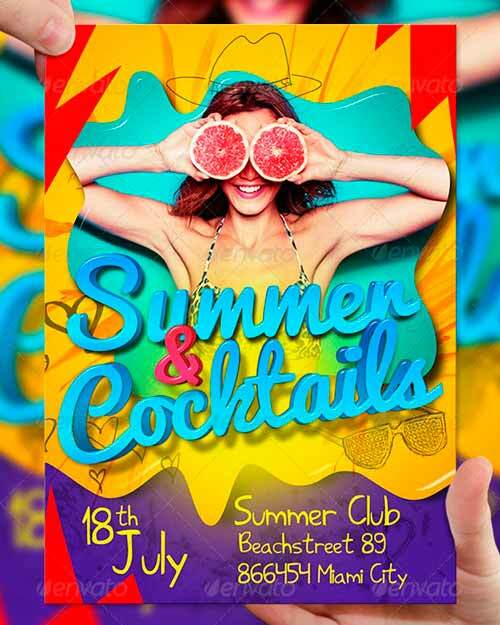 A awesome marketing campaign is a key part of a good summer club party. 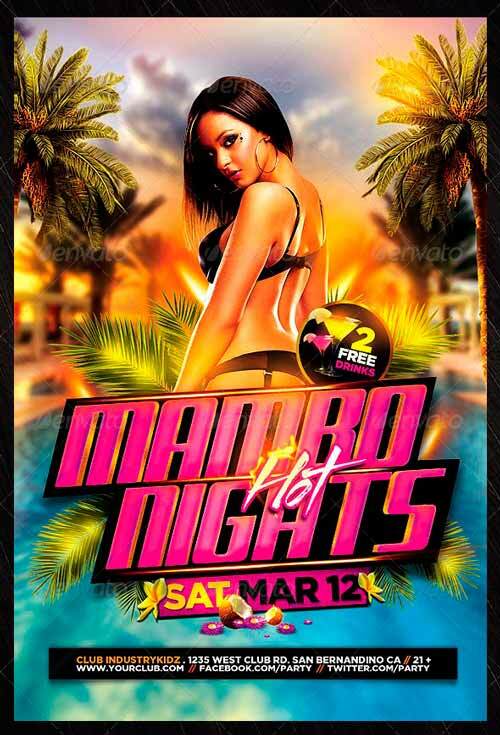 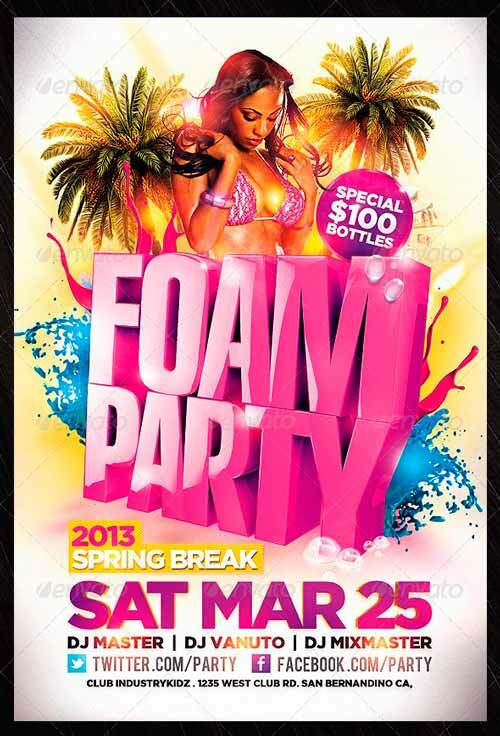 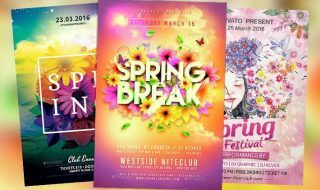 Here you find only the best flyers for your next big club promotion. 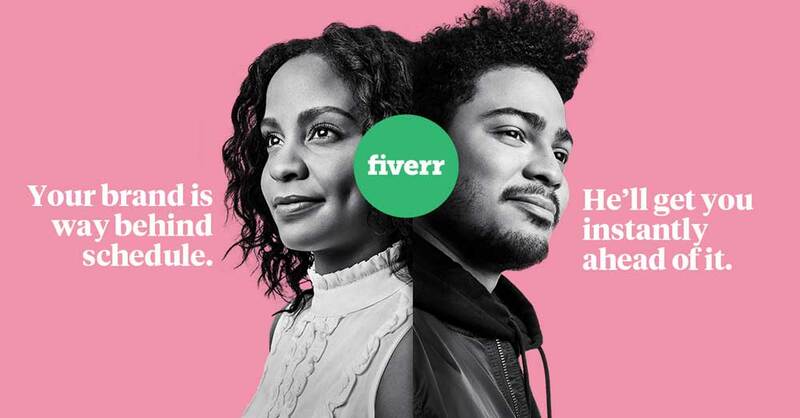 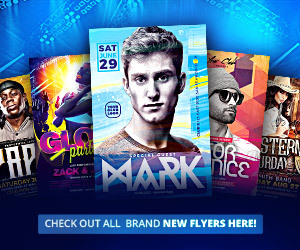 Flyers, ads and big posters are the perfect eye catchers. 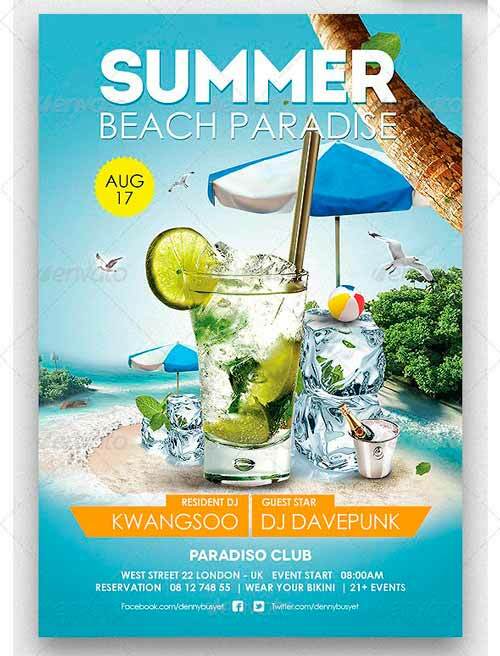 This collection should match to any of your needs for a perfect summer flyer design: Hot girls, palms, pool, beach and cool drinks. 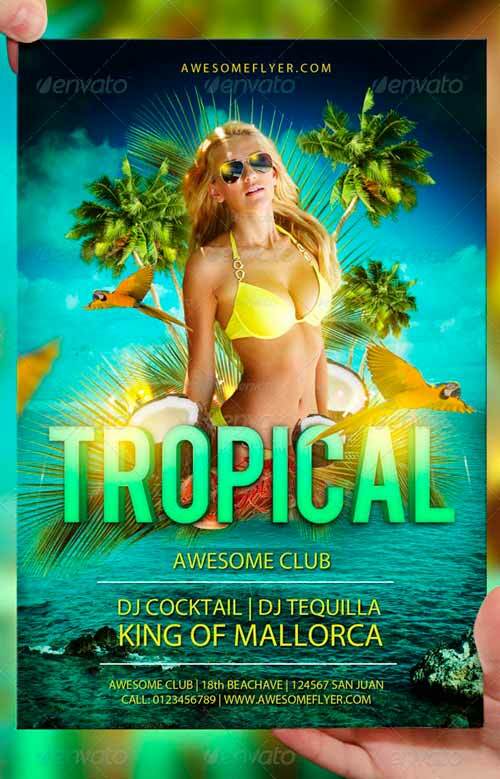 Perfectly for a caribbean, spring, beach or pool party! 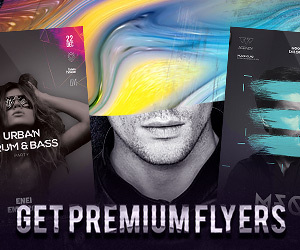 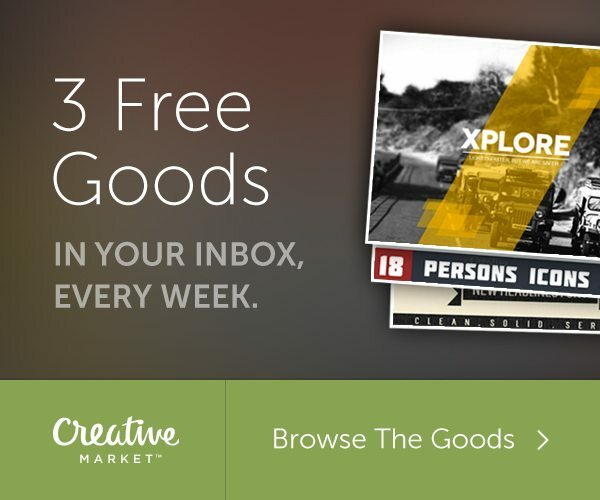 Enjoy and download them now! 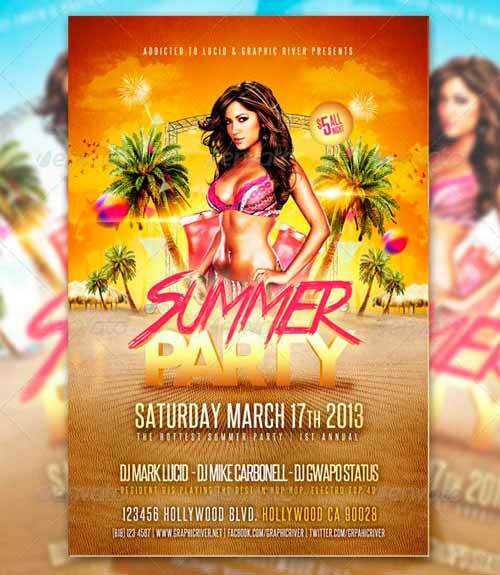 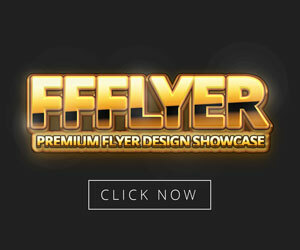 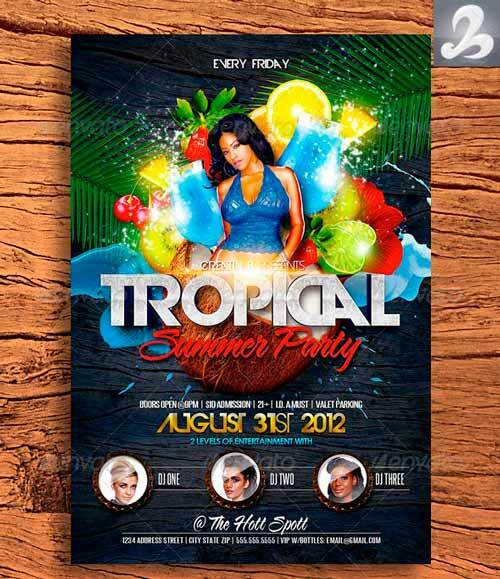 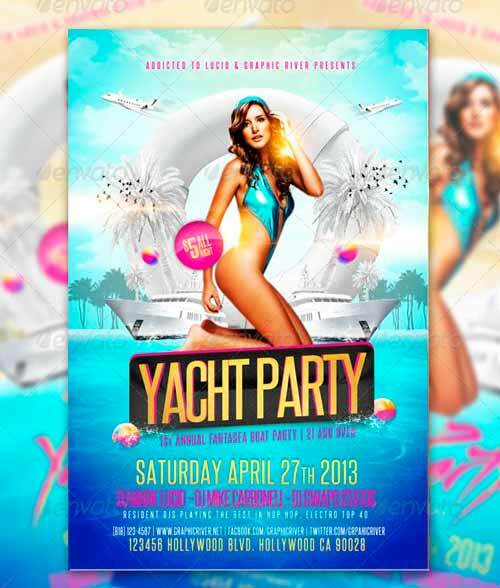 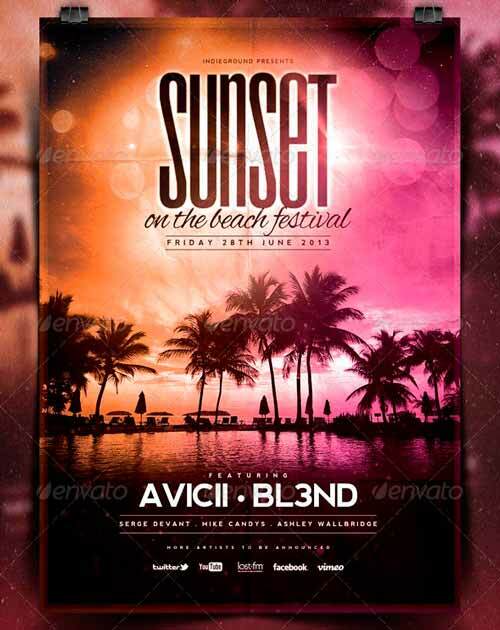 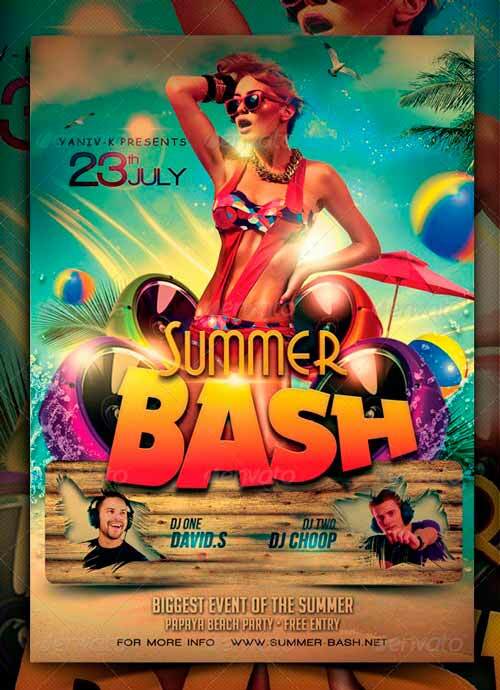 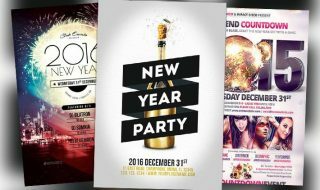 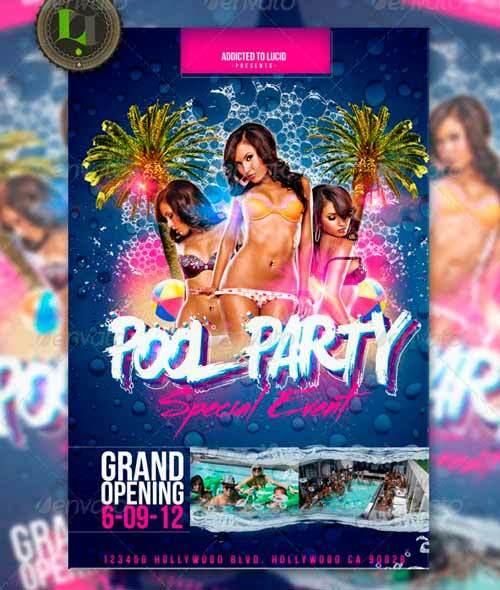 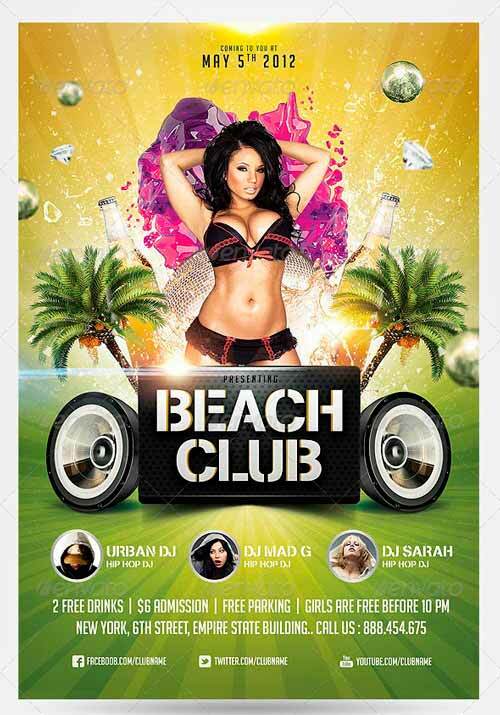 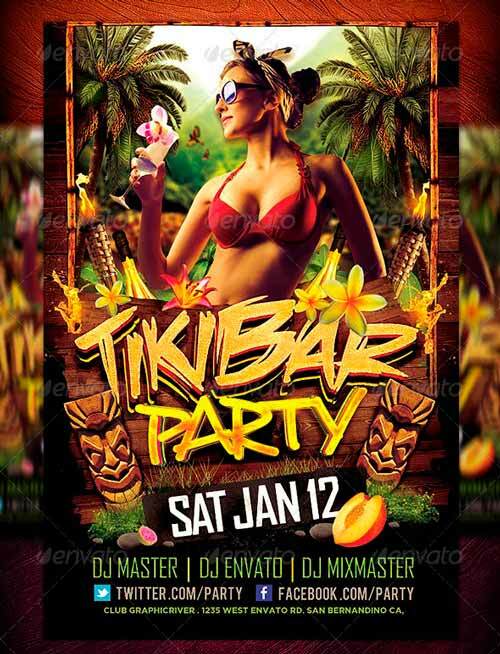 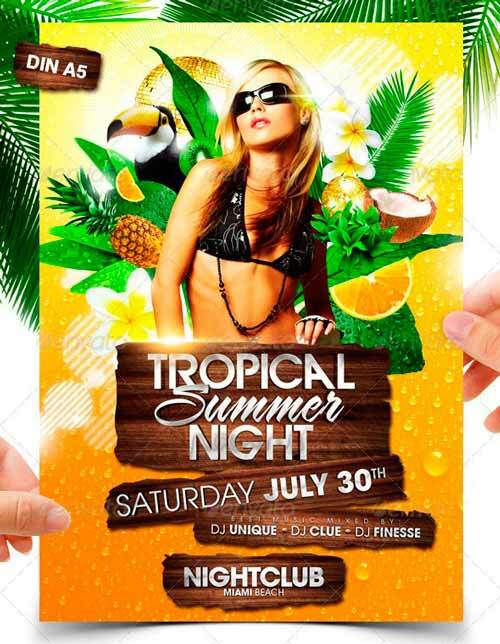 Have fun with the top 25 summer party PSD flyer templates!